The coolest way to fall asleep. Fast. 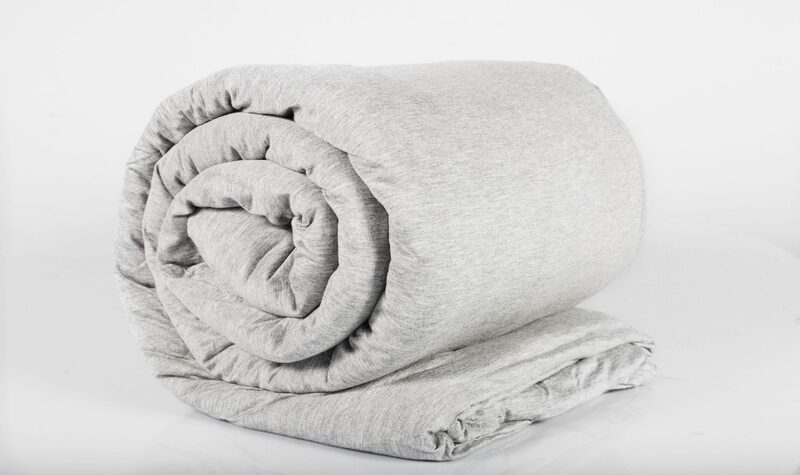 Thousands of people have achieved a deeper, more restful sleep using the Hush Blanket, which mimics a warm, secure hug that melts the worries from the day away. Now, Hush is releasing a cooler option, just in time for summer: The Hush Iced. The Hush Iced is made with amazing breathable fabric. It uses the same special short-threading and advanced weight distribution technology as the Hush Blanket, but with a lighter, cool-to-the-touch cover. The Hush Iced’s proprietary bamboo and cotton blend helps wick away sweat during hot summer months, while still providing weighted relief. You’ve never felt anything comfier. Achieve a deeper sleep and reduce your anxiety with the Hush Iced. You’ll even fall asleep faster and wake up more refreshed! How does it work? The Hush Iced relaxes the nervous system by simulating the feeling of being held or hugged, which increases serotonin and melatonin levels while decreasing cortisol levels — improving your mood and promoting restful sleep at the same time. 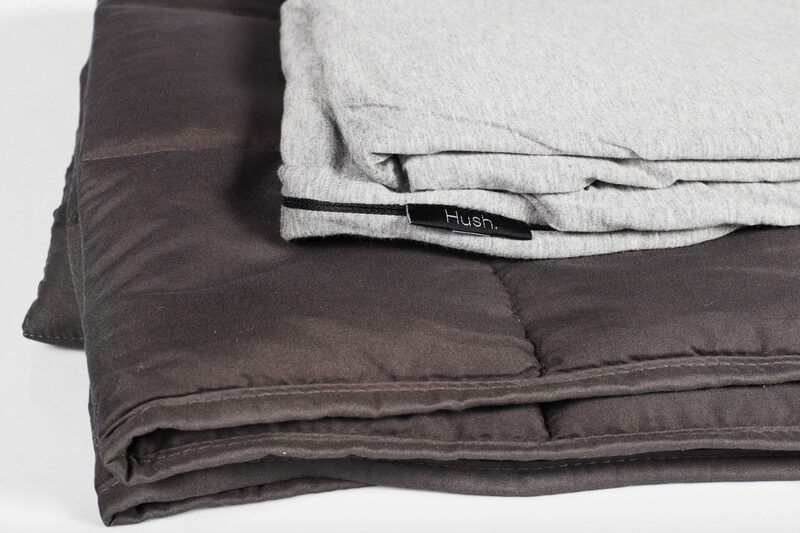 Using a unique bamboo and cotton blend, the Hush Iced’s outer cover is breathable, cool to the touch and wicks away sweat. With the Hush Iced, you’ll stay comfortable, even during hot summer months. Caring for your Hush Iced is easy! 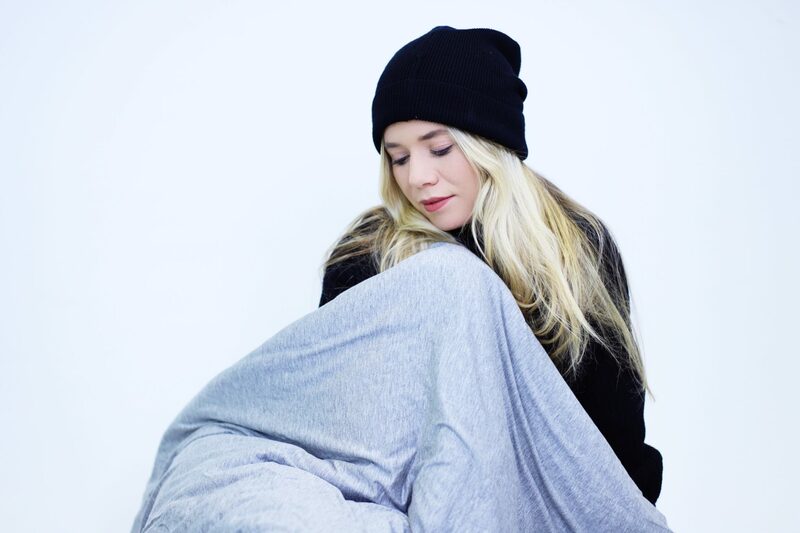 The Hush Iced outer cover zips off and is machine washable on the gentle cycle. Hang to dry. Hush blankets also come equipped with special hooks that help you tie the weighted layer securely back in to place when you’re done.